Spring break is coming and before you know it, Passover will be here. 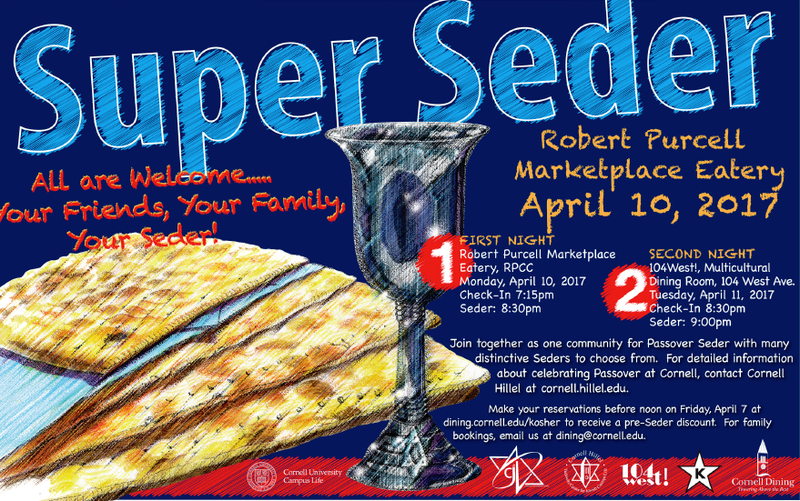 Make sure to register for Super Seder before April 7 for a discount! Before spring break comes, we have a lot going on next week. 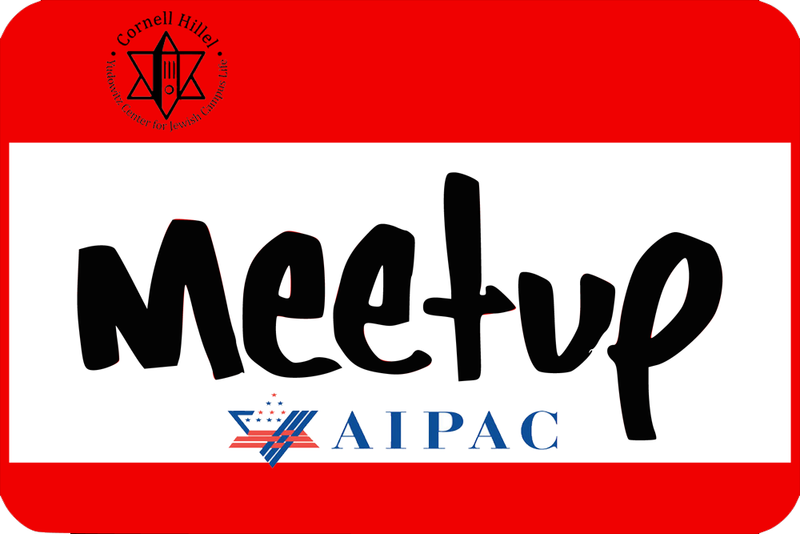 If you're at AIPAC down in Washington, D.C., join us for a meetup tonight. On Tuesday, we're hosting a Jews & Brews Girls Night Out (for those 21+) at Ruloff's, where you'll celebrate Rosh Chodesh Nisan in style and learn about awesome women. 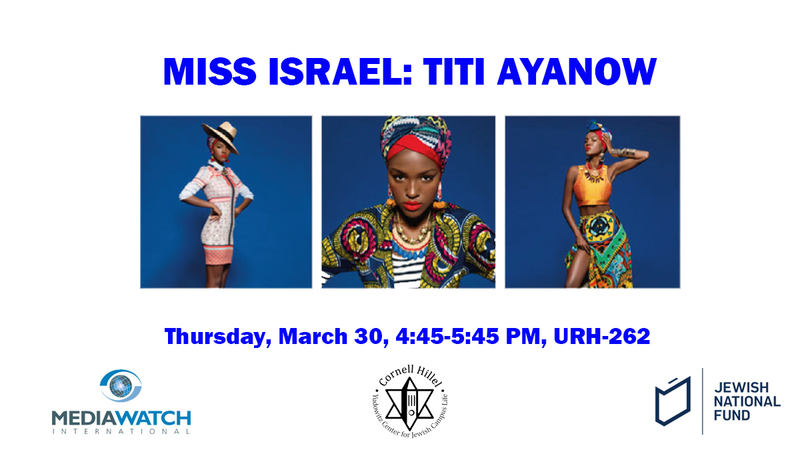 On Thursday, you'll have a chance to Meet Miss Israel Titi Ayanow. And after spring break, get excited for Shabbat 613-a Shabbat dinner with over 600 of your closest friends! Are you at AIPAC this weekend? 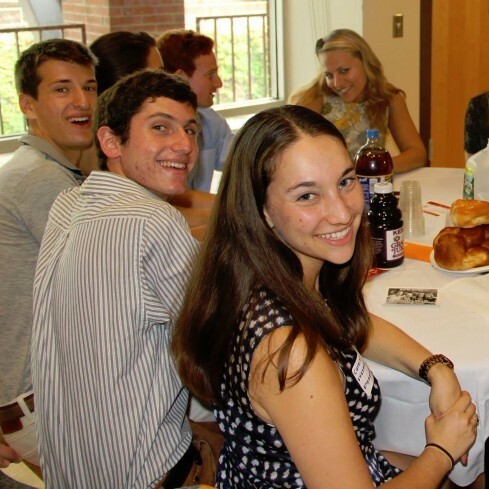 We're hosting a Cornell Hillel meetup with board members, alumnae, and our student delegation at 5:30 PM tonight. Meet us in the AIPAC Village by the Congressional Club Entrance! Titi Aynaw is an Israeli model and TV personality who became the first Ethiopian-born Israeli to win the title of Miss Israel in 2013 and represent Israel in the Miss Universe pageant. Come to Uris Hall and meet Titi on Thursday in URH-262, 4:45-5:45 PM! 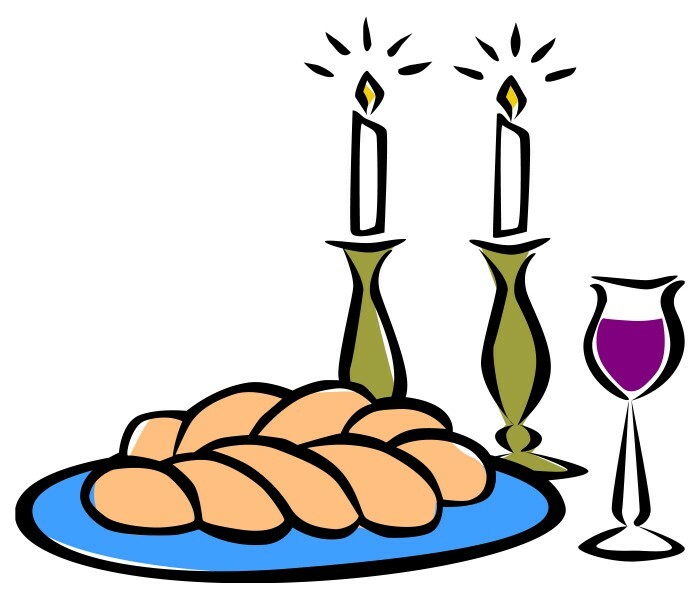 Join together as one community for Passover Seder. Reserve at dining.cornell.edu/kosher before Friday, April 7, 12:00 PM for a discount. Check our website and Facebook for more details. Pllease contact Amanda Weiss if funds are prohibitive. Join us as the Cornell community comes together on April 28th to celebrate all our achievements this year. This beautiful meal will feature five-star kosher cuisine, performances from some of Cornell's leading a capella groups, and a plethora of other fun activities - all with 600 of your closest friends! Space is limited, so please be sure to sign up today! 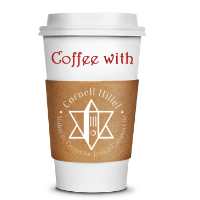 Our weekly Coffee with Cornell Hillel event is postponed until further notice. We'll let you know when it's back on! There is no Shabbat dinner at 104 West this Friday. Have a great spring break! 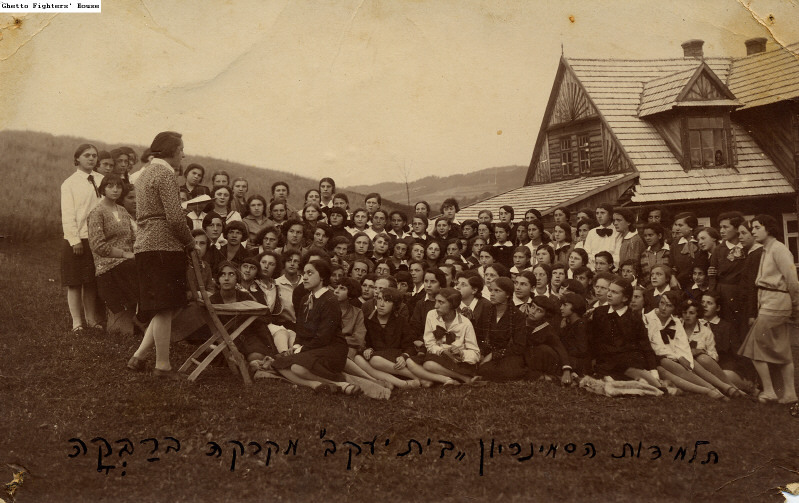 Join the Jewish Studies Department and Feminist, Gender and Sexuality Studies for the Benjamin and Rachel Siegel Lecture in Jewish Women's Studies, given by Naomi Seidman, Koret Professor of Jewish Culture at the Graduate Theological Union. Interning in NYC this summer and need housing? Educational Housing Services is offering a special rate for Pell Grant Award students, and a $175 discount to all students who reserve their summer housing before March 31. Call 800-297-4694 or click here. Beit Midrash Tel Aviv is the only full-time Jewish learning program conducted in English in Tel Aviv. Classes are offered in a pluralistic, egalitarian, and non-traditional environment. 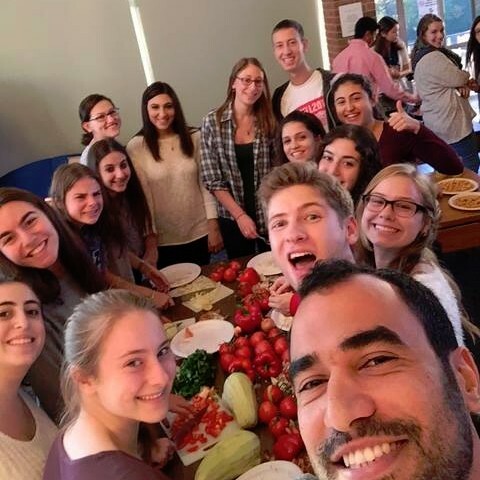 Hebrew Ulpan and volunteer opportunities included. The program is open to English-speaking students age 23+ and runs from September 3-January 11. Click here to learn more. 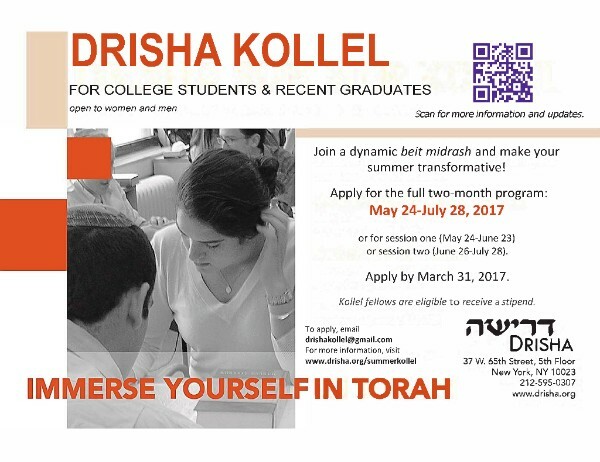 Join Drisha's Summer Kollel and engage in an intensive learning environment, where you'll study Torah with passion and rigor. Applications are rolling and are due by Friday, March 31. Hillel International is seeking exceptional college students for multiple internships at their headquarters in Washington, D.C. for this summer. Intern at the National Museum of American Jewish History in Philadelphia, PA this summer! Internships are available for undergraduate, graduate, and recently graduated students who want to learn about public history, the museum profession, non-profit organizations, and the American Jewish experience. Applications are due by Friday, March 31. Intern at Hazon this summer! Hazon works to create healthier and more sustainable communities in the Jewish world and beyond. This summer they have three internships available in NYC.